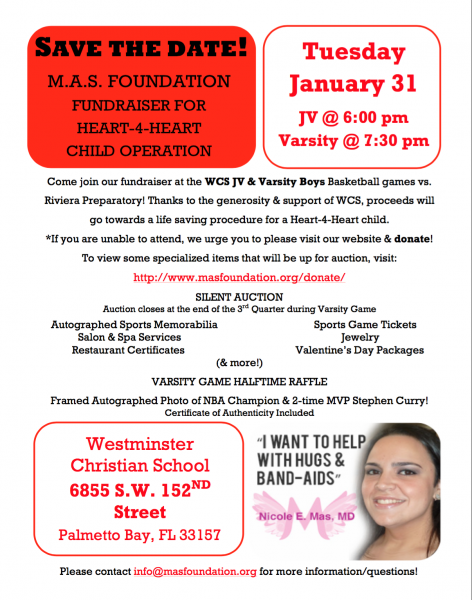 Home » Events » Heart-4-Heart Fundraiser Jan. 31! What’s at the event?Over 65 Silent Auction Items, Halftime Raffle, Food Truck, Basketball & more! What if I cannot attend? No worries! If you still wish to donate, please visitwww.masfoundation.org/donatewe appreciate any contribution!